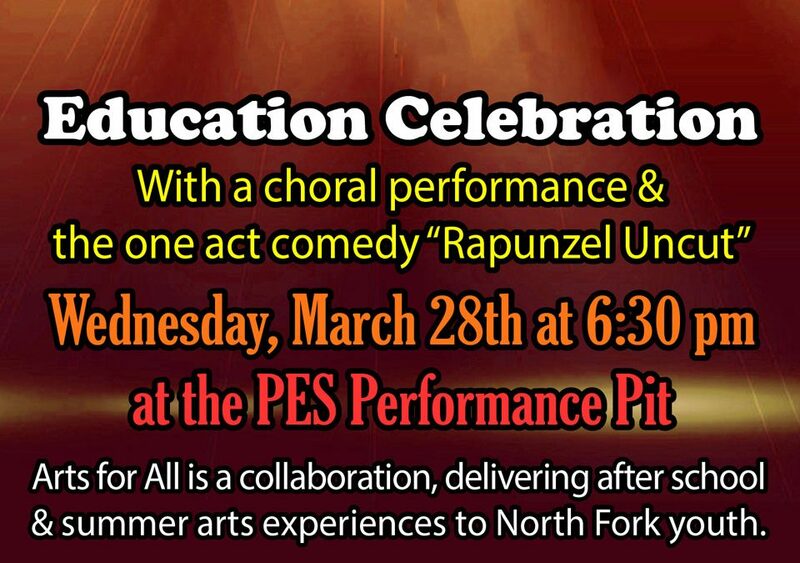 March 28 – Arts for All’s Education Celebration – a choral performance and a one act comedy “Rapunzel Uncut” at the Paonia Elementary School’s Performance Pit. 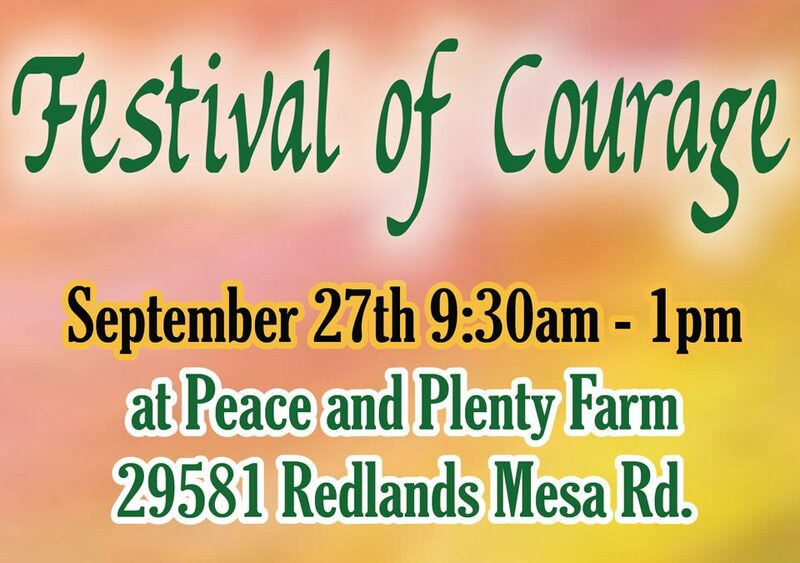 Sep 27 – Festival of Courage is in the Waldorf tradition, encouraging participants to tame our inner dragons and do our best! 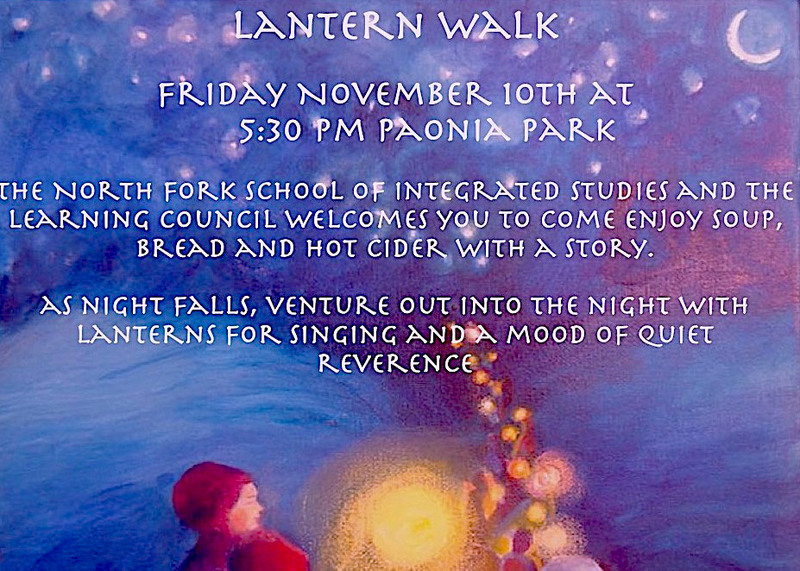 Potluck at Peace and Plenty Farm. 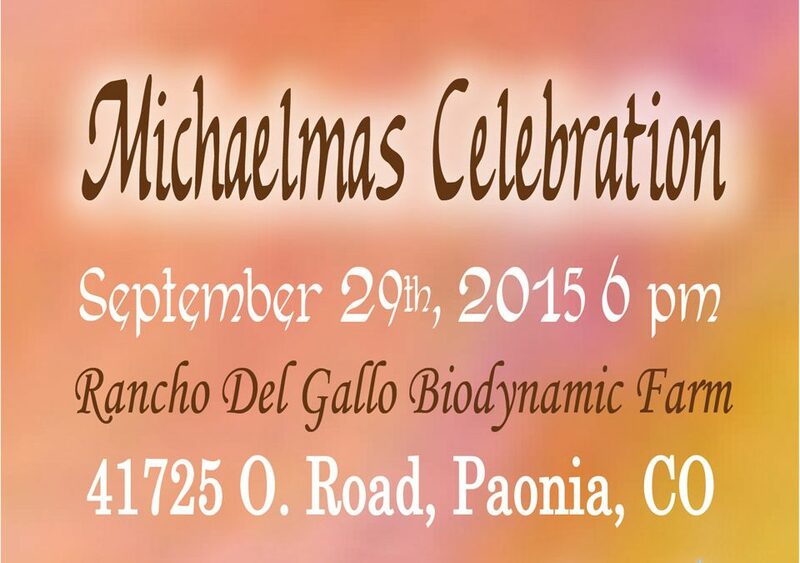 Enjoy the 2015 Michaelmas celebration of the Equinox a time of harvest and bounty from the earth.